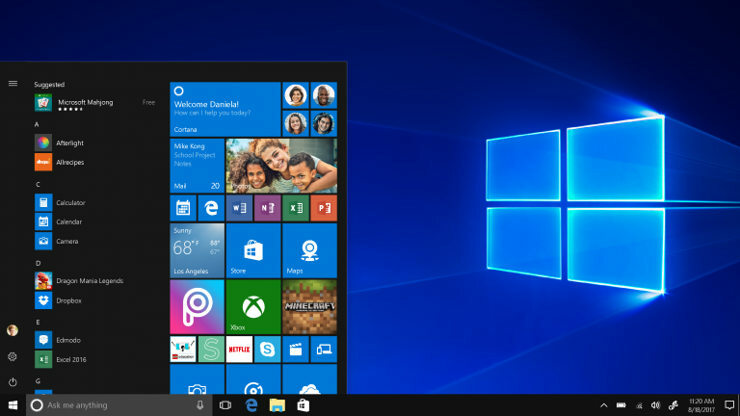 Home Software Should You Consider Windows 10 Pro Over Home Edition? Find Here! Maxx BellMar 21, 2019SoftwareComments Off on Should You Consider Windows 10 Pro Over Home Edition? Find Here! Windows 10 has been one of the better versions of Windows, especially if you compare it with Windows 8.1. 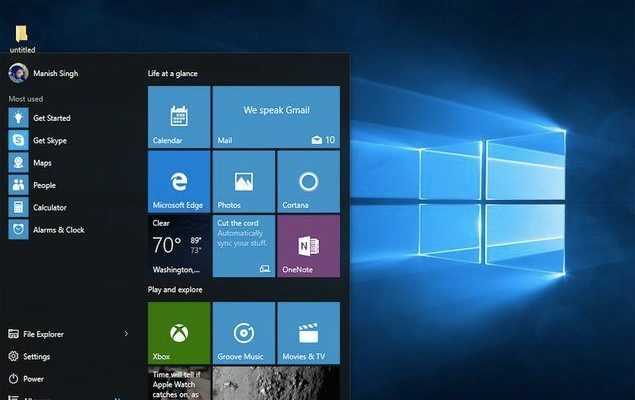 Microsoft launched Windows 10 in two basic versions – Home and Professional. 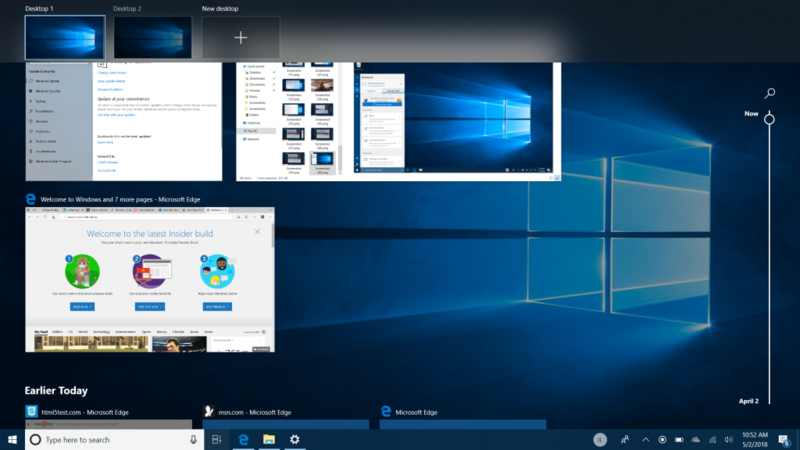 There is also a third edition called Windows 10 Pro for Workstations, but for this post, we are discussing just Home and Pro. The Home edition is designed for basic use, so you get all the things that you require, including Cortana, the new browser Microsoft Edge and more. This brings us to the question – Should you consider and buy Windows 10 Pro? We have a guide below for help. What’s more with Windows 10 Pro? The Pro, or Professional, edition is designed to offer more in terms of security and privacy tools. It has everything that Home has on offer, with more. You get Assigned Access 8.1, which allows the user to lock accounts and prevent access to specific apps. The major highlight here is BitLocker, which allows to encrypt external USB-drives. For better connectivity, you also have Azure Active Directory, Remote Desktop, Direct Access, Client Hyper-V, and even Domain Join. There’s also a Business Store that’s exclusive to Pro users. The bottom line remains simple – If you are seeking more in terms of connectivity and security, Windows 10 Pro is certainly a better choice by all means. We also recommend the Pro version for small businesses that will gain more, especially when there are remote teams and clients in the picture. If you want to use Windows 10 Pro, we highly suggest that you activate the version first. For this, you need a product key, which is a standard feature of Windows since a long time. You can choose to buy the key from Microsoft’s store, or else, simply check for other sellers. These vendors work with resellers and buy product keys in bulk, so you get a better price. Before you ask, these keys are genuine retail keys, provided you have purchased from the right vendor. Once the payment is made, the key will be sent to your email. You can go to the setting section, find the ‘Update and Security’ tab and select the option of Activation to activate your version of Windows 10 Pro. This is a onetime process and ensures that you get all future updates from Microsoft. Check online to download and activate Windows 10 Pro now! Previous PostCheap Online Marketing Websites - Methods to Market Just Like A Pro Next PostWhat can you expect from your IP Phones?